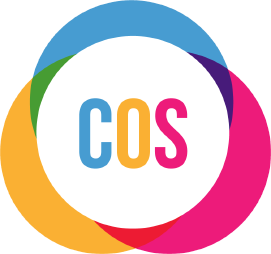 You can also use the COS Just Giving page to make one-off donations to the Centre of Sign Sight Sound or to set up a sponsorship page for a fundraising event in aid of the centre of Sign Sight Sound. Please do not send cash donations under any circumstances in the post. If you have sponsorship money which you have fundraised from an event, and you wish to send it, you can find how to pay here. If you would like to fundraise for us please have a look at our fundraising page. You can find information how to make donations in memory of a loved in several different ways here. If you would like find out more about leaving COS a Legacy in your Will then please look here.